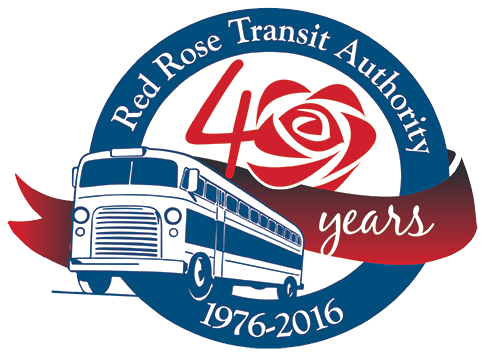 Access to Jobs Program ADA Program Eligibility Fares Persons With Disabilities Program (PWD) Policies Scheduling Information What is Red Rose Access? To receive Text Alerts about delays or detours for RRTA bus routes please visit the BusFinder link and create an account. What is Red Rose Access?